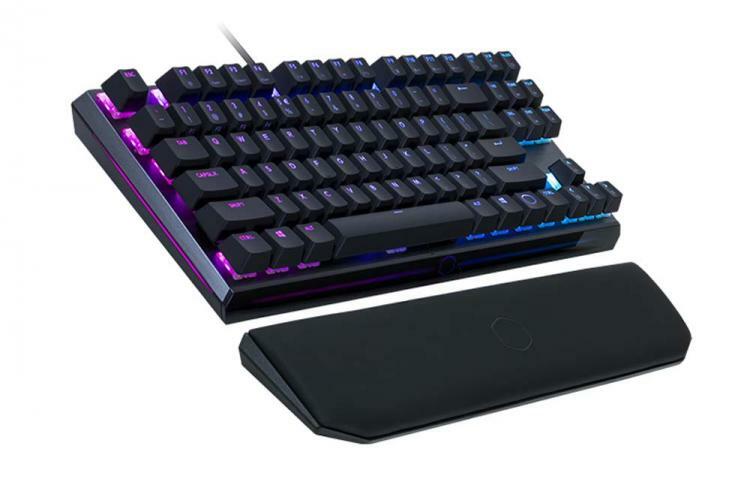 Cooler Master presents two new tenkeyless mechanical gaming keyboards – the Cooler Master MK730 and CK530 keyboards. The Cooler Master MK730 features the tested and proven CHERRY MX switches, offered in CHERRY MX Blue, Brown, and Red switches. On the other hand, the Cooler Master CK530 features Gateron switches, offered in Blue, Brown, and Red Gateron switches. The Cooler Master MK730 is the compact tenkeyless version of the MK750. It features the same durable CHERRY MX switches, intuitive On-the-fly Controls, and Hybrid Key Rollover. The MK730 comes with a removable magnetic wrist rest made of ultra-soft PU leather and memory foam for comfortable gaming sessions. The MK730 uses a removable cable with USB Type-C connector. It features a brushed aluminium top plate for aesthetics and durability. Check out our review of the Cooler Master MK750 Keyboard here. The Cooler Master CK530 is the budget-friendly version of the MK730 with its Gateron mechanical switches. The CK530 features a one-piece aluminium top plate with a gunmetal finish offering aesthetics and durability as well. 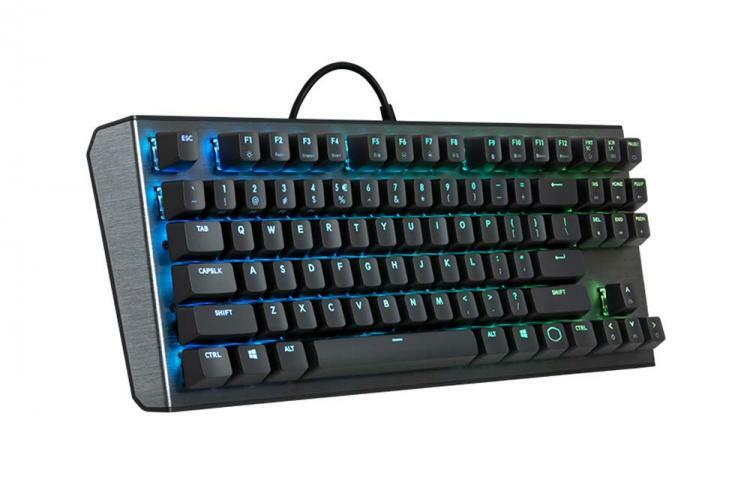 The CK530 comes with per-key RGB lighting with built-in lighting effects and modes to choose from. It also comes with On-the-fly controls similar to the MK730.